Our Culture Book defines our way of life and the purpose of our existence as a company and “how we do, what we do”. Each and everyone of us truly believe and practice our core values, which has built the culture that make us successful.  You’re just about to find out how we do things here at hSenid Mobile, how our core values will make us experts in making awesome decisions and getting things done, in-line with our overall goals. So by the end of the book, you will get to know how we become awesome “hSenidians”. We use the best of our judgement and common sense to interpret the values listed in our culture book. 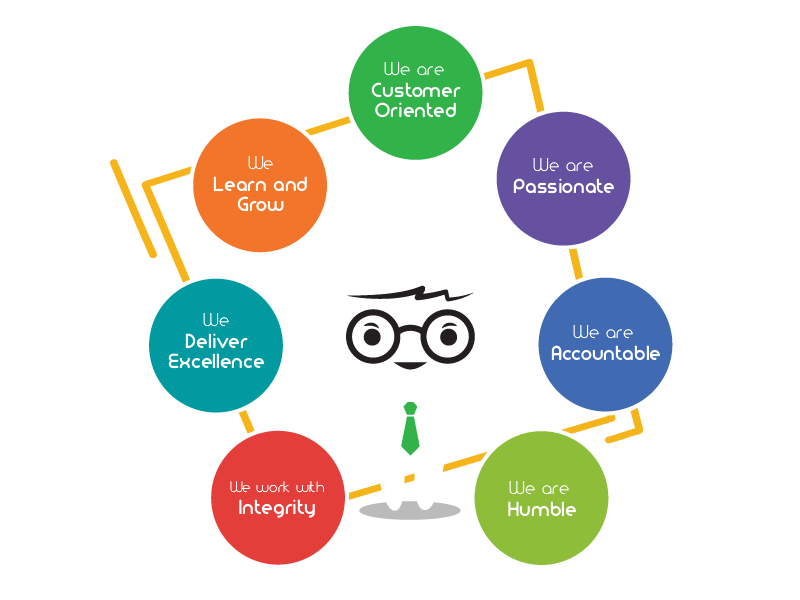 All of us at hSenid Mobile crafted this set of values that we hold dear.